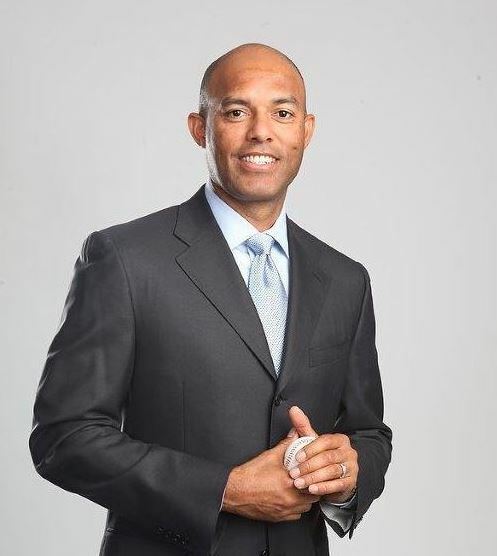 Retired New York Yankees closer Mariano Rivera, arguably the greatest relief pitcher in baseball history, has signed on with SKECHERS to join the team of sports icons representing our men’s Relaxed Fit footwear line. Rivera will star in a television commercial set to begin airing in Spring 2015—just in time for next year’s baseball season! Nicknamed “Sandman,” Rivera played his entire Major League Baseball career with the New York Yankees including 17 seasons as the team’s closer. A 13-time All-Star and five-time World Series champion, he holds all-time MLB records for saves (652) and games finished (952). Known for his consistency, he saved at least 25 games for a record 15 consecutive seasons and posted an ERA under 2.00 in 11 seasons. After an injury sidelined him for most of 2012, Rivera was named at age 43 as the American League’s 2013 Comeback Player of the Year—his final season before retirement. You’ll have to wait until next year to see Rivera’s commercial, but be on the lookout for a brand new Relaxed Fit ad featuring baseball icon Pete Rose that starts airing later this week!